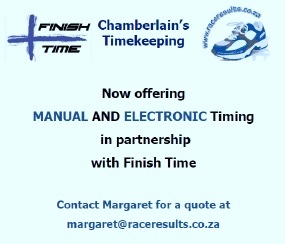 RaceResults.co.za is the official website of Chamberlain's Timekeeping. 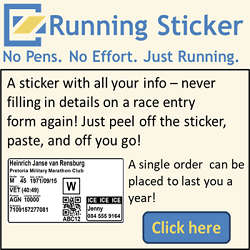 This site hosts the results of the majority of road running events in South Africa and many flyers of upcoming events. 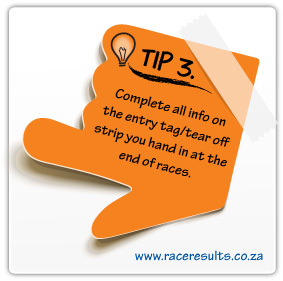 To search for your times please click "Road Running" in the top menu.